Aenta is an American health care company that provides customers with direct health care insurance plans and other services. 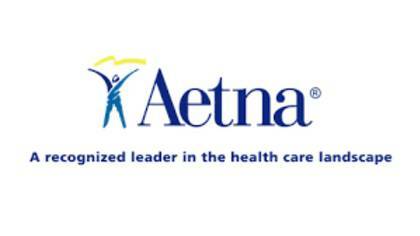 Aetna provides health care, dental, pharmacy, group life, disability, and long-term care insurance and employee benefits, primarily through employer-paid insurance and benefit programs, and Medicare. To get in touch with a live customer service agent at Aetna, click below. How to Speak to a Live Person: Call 1-800-267-6244 and you will be directly connected to an automated message system. Press 0, press 0, press 0 and you will be placed on hold to speak to a live customer service agent at Aetna.